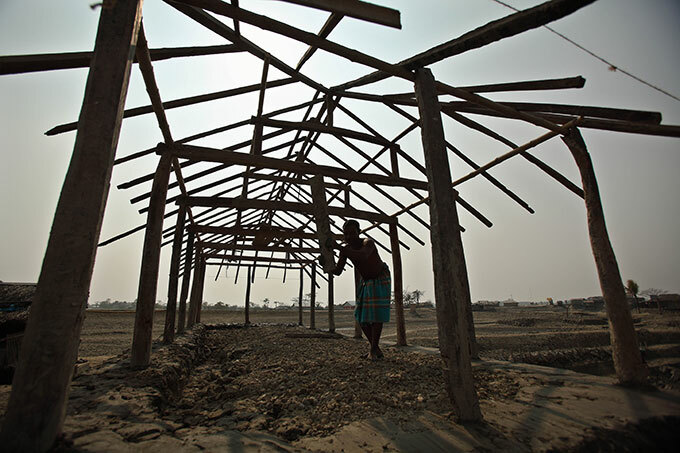 A man builds a disaster-resilient shelter using low-cost materials. Many perceive South Asia as home to poverty, population explosion and disasters.However, this is only one side of the coin. The other side shows indomitable spirit of resilience that can be seen in grassroots communities across South Asia. From sunflower cultivation in coastal areas to mobilising volunteers after a building collapse through social media, numerous resilient yet frugal innovations can be found here- most of which are unknown to the world. 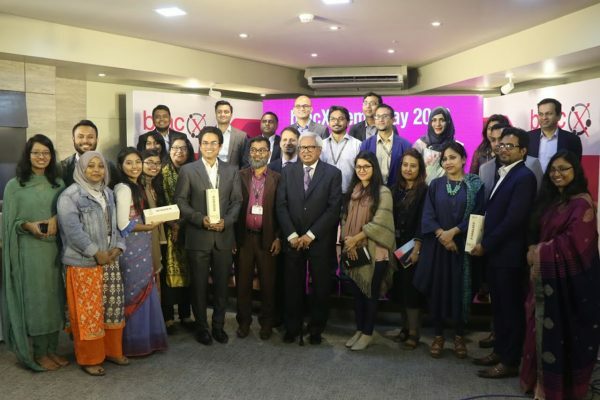 Recently BRAC’s 4th Frugal Innovation Forum brought over 100 practitioners, entrepreneurs and policy makers to explore the nature of resilience in the context of South Asia and learn from each other’s work. Sharing insights on “Scaling resilience”, experts echoed that communities in South Asia have been following their own ways of building resilience long before it became a development buzzword. Here are 3 lessons on fostering resilience from South Asia. 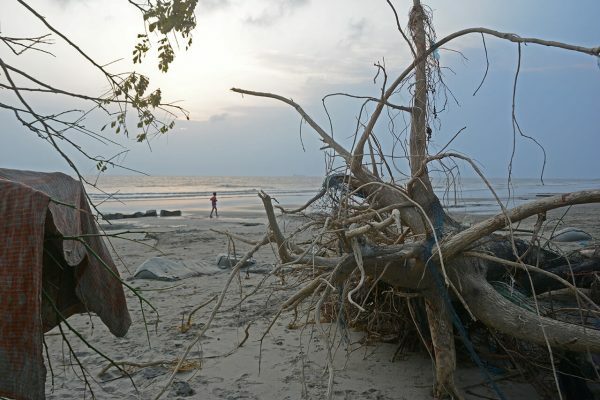 BRAC itself is a classic case of taking a holistic approach towards resilience. Starting as a small relief organisation back in in 1972 it soon realised that post-disaster humanitarian support cannot do much for the poor, unless their economic condition improves and prepares them to deal with shocks. After more than 44 years, this principle still holds true and many development organisations are following the trail. 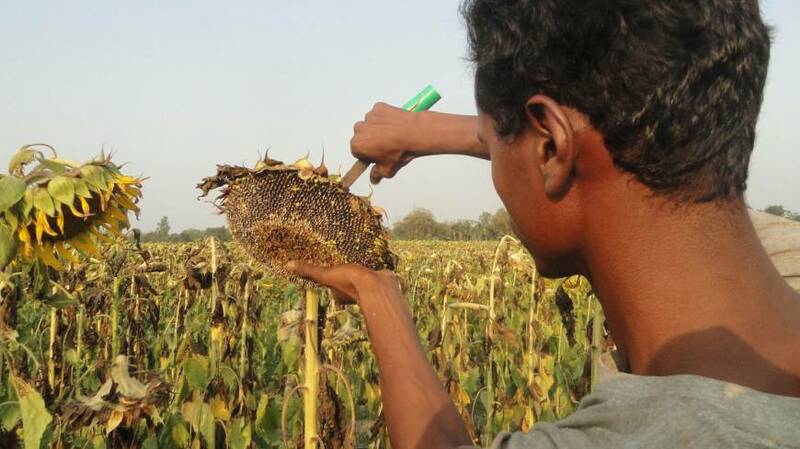 Take the example of sunflower cultivation in the coastal areas of Bangladesh. In areas with high salinity, BRAC has introduced alternative livelihood opportunities like planting sunflowers, a naturally salt-resistant crop. A fledging sunflower oil industry is emerging, contributing to poverty alleviation in a resilient and sustainable way. BRAC’s executive director Dr Muhammad Musa remarked, “Bouncing back better is only half the picture—getting people to a high starting point is often the best defense mechanism.” This is why poverty alleviation is a crucial part of resilience. 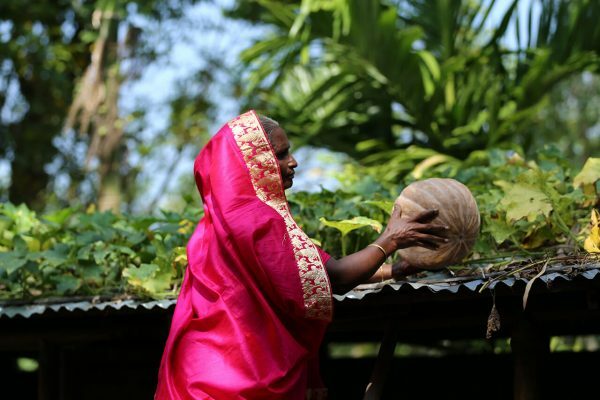 Poor communities in South Asia often have the ingenuity to do more with less. Unlike expensive macro innovations conceived in research labs, frugal micro-innovations developed in the grassroots meet the needs of poor better. Starting from community-owned communication systems to special loan products for disaster-affected populations, frugal innovations work best when they are originated, designed and adapted in the grassroots level. Often there is no lack of frugal innovators in the communities who repurpose locally available tools to adapt to effects of climate change. An ingenious example is using shallow water pumps, a locally manufactured irrigation tool, to turn ordinary boats into motorised water-vessels. A key technique shared by many practitioners present in the forum was leveraging the resilient mindset of people- be it promoting volunteerism among youth or involving mass people in post-disaster rebuilding effort. Sharing her experience of rescue effort after the Rana Plaza collapse Sadaf Saz Siddiqui of Sidko Apparels said, “If we’d followed international protocols, no rescuers would have gone in the building.” The rescuers dared to break the rules, and over 2,000 people were saved. Popular Bangladeshi activist and blogger ArifJebtik pointed out how volunteers and other resources were mobilised immediately after the incident using social media; even people with no training showed up to lend a hand. It was evident in the discussions that resilience starts with the mindset, not with infrastructure or funding. Communities living in disaster-prone areas have an incredibly resilient mindset, which many outsiders are not aware of. Therefore,rather than pushing solutions that often don’t work, development organisations can learn from them and in the process become resilient institutions. For the 300 million extreme poor living in South Asia, being resilient is not an option; it’s essential for their survival. It’s high time that the world learns from the people who learned it by themselves! Anjali Sarker is a deputy manager at BRAC’s social innovation lab.